Seaweed manufacturers have been conducted since long ago even centuries by Asian countries because the benefits of seaweeds have been known for a long time. Seaweeds provide wide range of nutrients and thus used as traditional medicine or herbs to treat or cure some diseases. 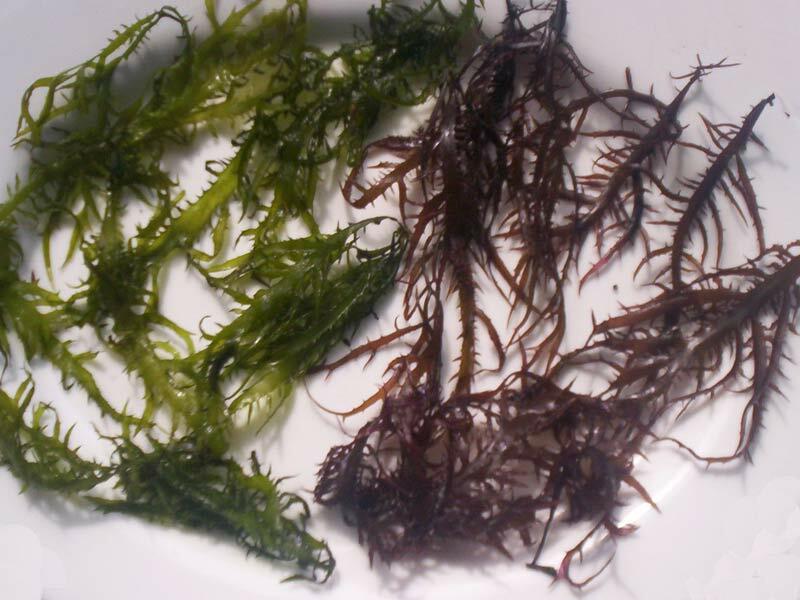 Moreover, seaweeds also produced as a source of food either to be eaten alone or added to dishes to increase the flavor. There are many species of seaweeds available and harvested worldwide which fall into three categories: brown algae, red algae, and green algae. For years, brown algae are the most cultivated and harvested seaweeds followed by red and green algae. The top countries that produce seaweeds are mostly come from Asian countries including China, Indonesia, Thailand, Malaysia, India, and so on. Most of them used to distribute and export seaweeds all around the world, although China using the seaweeds more for domestic distribution rather than export it worldwide. 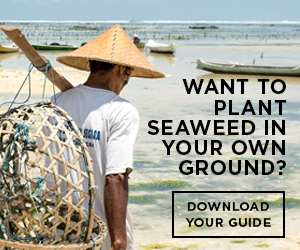 Seaweed farming is also can be found in those countries because market demand for the seaweeds production excess fresh and wildly caught seaweeds in the ocean. That’s why it is quite difficult to find wild seaweeds stock market demand since more than 50 percents of the seaweeds in industry sourced from seaweed farms. There are wide range of seaweed manufacturers products sold in the market from nori to kelp and kombu while others being used as supplements and even fertilizer. The process to produce seaweeds until they are ready to be sold in the market is complicated since the manufacturers need to make sure the quality of the raw seaweeds is in the best condition before they continue to process it and it is called quality assurance. Seaweeds have wonderful range of diversity especially in the species, of course they are edible, but some of them are not. 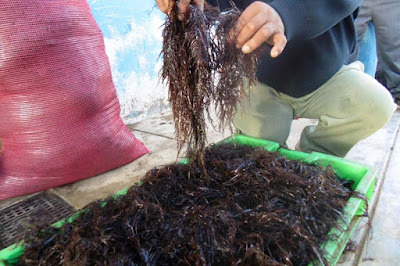 The markets have high demanding in terms of safety and the quality of the seaweeds particularly if the sea plants wanted to be produced as foods. And it is the manufacturers job to meet these qualification and standards. Even different countries have different standards that need to be completed. 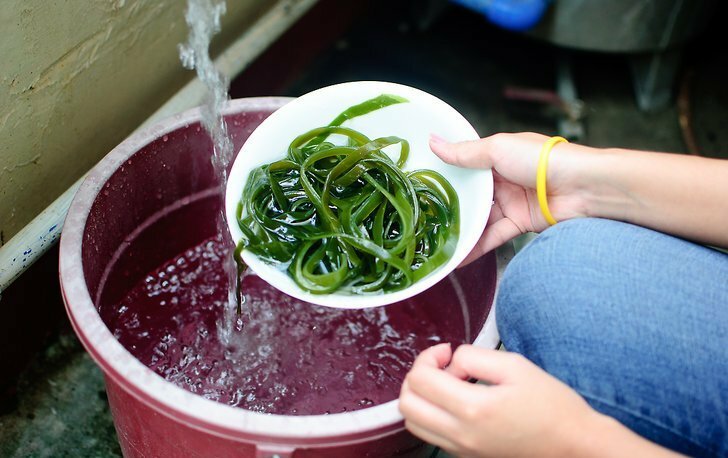 Thanks to the modern day, high tech is being used now to produce and processing seaweeds until they are ready to be sold. For quick explanation of seaweed manufacturers production and process, first thing first they will take raw seaweeds either directly out of the sea/ ocean or from seaweeds farms. After that the seaweeds being carefully selected to ensure the quality and next, they are dried and sometimes being pulverized for alginate production. 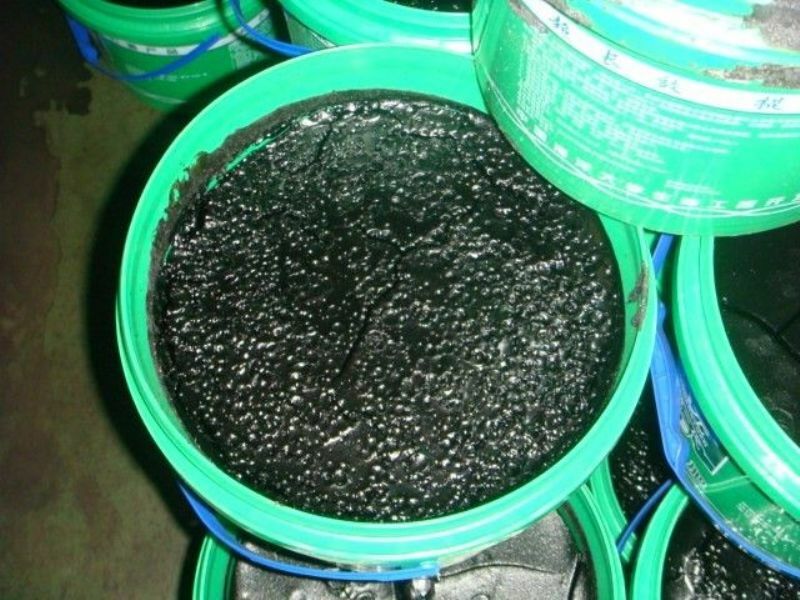 If the seaweed wants to be processed into seaweed powder, the manufacturers will crush the seaweeds and then extracted, after that the seaweed extract is filtrated. Some of the seaweeds will be processed into nori, the manufacturers will dried the seaweed and then cut them into thin-like paper. Nori seaweed is probably the most famous seaweed product sold globally and they can be found easily in many grocery stores as snacks or to wrap sushi roll/ rice balls. 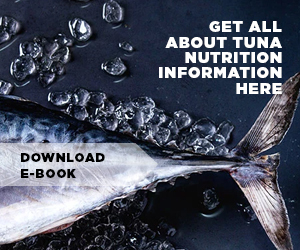 In addition, there are kelp and kombu being sold as food ingredients or eaten alone as well. The seaweeds are rich in healthy nutrition so it is recommended to eat seaweeds as part of regular diet with moderate amount. Finding the best seaweed manufacturers are not an easy job since you need to know which suppliers and producers willing to deliver you with high quality products. Some manufacturers distribute the seaweed products to distributors or retailers. For worldwide distribution, usually the raw seaweeds will be frozen to maintain the freshness before they processed into seaweed products in other countries. Some are pre-cooked condition and then being sold in the market. If you happen looking for seaweed manufacturers and suppliers, you can try to search suppliers that offer high quantity of seaweeds. It is better to import seaweeds from exporters if you need large amount of seaweeds since you can get cheaper price rather than buying them from some local retailers or distributors. Just make sure you can find good seaweed manufacturers in terms of not only products but also services and prices. Asian countries might be the best exporters of all since most of the seaweed production done by them so you will find it easier to get exporters from Asian countries.